I hope this greeting finds you in good health and with plans to spend the upcoming Holiday Season close to your family. As you know, the membership voted in the spring to expand UNAHA services, seek 501 (c) (3) status and to seek new grant and foundation funding to expand the services we provide to our membership. I am pleased to let you know, we have accomplished that. With the outcome of the recent Presidential election, it is quite clear that we need continue to build capacity within our members and put ourselves in a position to respond to whatever changes the new political climate may bring. The most urgent and likely the most critical issue is the vulnerability of the NAHASDA funding. Indian leaders have been unsuccessful over the past couple of years in reauthorizing our primary funding source. I need to tell you, I am concerned with the exposure of this vital funding. It is time for each of you to talk to your elected tribal leaders about attending the Legislative Conference planned by NAIHC in Washington, DC in February. We will be sending out notices soon, or you can visit the NAIHC website. As you know, Indian housing is grossly underfunded while demand is increasing. 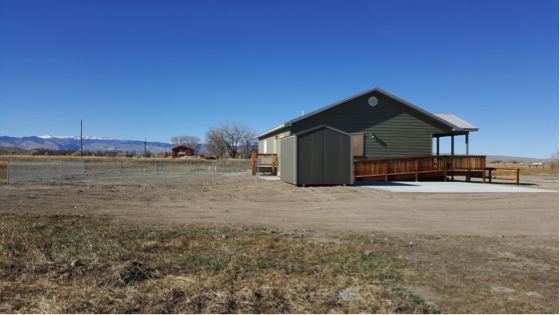 In addition to stagnant HUD funding for NAHASDA, tribes have had little success accessing other federal funding such as USDA Rural Housing Services. Your UNAHA officers are aware of these challenges and we are holding a retreat on November 21st to put a strategy together that will help you, our members, meet those challenges. We will report to you at our December 5th UNAHA meeting in conjunction with the NAIHC Legal Symposium in Las Vegas. If you have any questions, please give me a call at 406-675-4491. Well, as expected, it was a busy fall so far. To begin, after 30 years, UNAHA is now an official 501 c 3 Not For Profit entity. This has been a goal of the UNAHA Board for several years now. This designation was not easy to attain due to the fact that we are a 30 year old entity, have over $75,000 in annual revenue and only recently filed tax returns. We kept answering questions and pushing the issue and we finally received the designation letter on September 1, 2016. This was critical timing due to the fact that we had submitted a significant grant application subject to IRS approval. Methamphetamine impacts to family, occupancy rules, budgets and working with other tribal programs on mitigation. This is not the entire list, however, you can begin to assess what training and ta your housing program might benefit from. Look for the survey before the end of the year. We are all wondering how the election of Donald Trump might affect our membership. As you know, NAHASDA has not been reauthorized. It should have happened in 2013. I believe without a friendly veto, we might be vulnerable. Now is the time for you to meet with your Tribal leadership and discuss with them what the impact of a reduction or elimination of NAHASDA might mean to your tribe. I can assure you that the UNAHA officers are already working with Waganlander and Heisterkamp, UNAHA counsel, to begin the education of the new administration to get ahead of the impact of a new party in charge of the White House, the Senate and the House of Representatives. Never before has there been a time that we need to stick together and work with our elected officials to protect our vital programs. Due to the many challenges UNAHA is facing and the award of the Community Compass Grant, your officers have planned a one day strategic planning session in Billings Montana on November 21. If you would like to attend, please get a hold of Myrna and I and we can provide meeting logistics. The Officers will present the 2017 plan at the UNAHA meeting in Las Vegas next month. 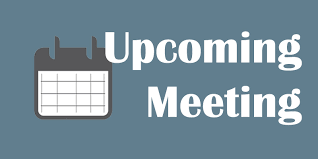 If you have an issue you would like to have considered at the planning meeting, please feel free to call me at 406-253-1903 or email me at gauthierbob@gmail.com. I would encourage you to attend the legal symposium and UNAHA meeting at the Mirage in Las Vegas the week of December 4th. The National American Indian Housing Council will have working sessions to develop approaches to protect Indian Housing rights in the upcoming Congress. Never has it been more important. Bring an elected official with you if possible. Anyone who has watched any news since the national election on November 8th probably realizes that there are many questions about what shape and direction President-elect Trump’s administration will take on – what it will attempt and what it will be able to accomplish. Currently, nominees and appointees for key cabinet, advisory, and administrative positions are changing on virtually a daily basis. It is purely a guessing game as to what might happen. Here are a few thoughts that we can address further at the upcoming UNAHA meeting on December 5th and in future editions of this newsletter. Both Republicans and Democrats have started selecting their new leadership and committee chairs for the next Congress. Getting to know the members appointed to those positions and educating their staff should be a priority for Indian housing advocates. It appears all but certain that Congress will extend the current Continuing Resolution to allow government operations and spending through March 31, 2017. After that, the new President and the new Congress will have to pass a permanent spending bill for the remainder of 2016 and immediately begin working on the FY 2017 Budget. On November 15th, House Majority Leader Kevin McCarthy (R) sent a letter to all the government agencies requesting that no new federal regulations move forward under the Obama administration. This type of request is not uncommon during the transition period between administrations, but is not legally binding on the outgoing administration if they choose to advance some regulations -- like the pending NAHASDA IHBG formula revisions or HUD’s proposed Tribal advisory committee. It is also very likely that the NAHASDA re-authorization bills, which are currently languishing at the committee level, will not advance this year. This means a new bill or bills will have to be introduced by the new Congress next year to re-start the reauthorization process. During the campaign, there was much discussion by Republicans of closing down certain government agencies. There is at least some possibility that HUD and/or the Department of Education could be dismantled and the programs they oversee transferred to other agencies. This could not be accomplished by the White House acting alone, but would require approval from Congress. If this were to become a reality, much of what we know as Indian housing might be sent to the Bureau of Indian Affairs. A scholarship fund has been established to honor and benefit Native American youth in the name of Mark K. Ulmer, son of Sam and Nancy Ulmer of Fishers, Indiana. Mark Ulmer was a young man who dedicated his life to the service of others less advantaged than himself. He attended the University of Michigan and the Detroit College of Law where he was a member of the Law Review and President of the Student Senate. Upon graduation, he relocated to Denver, Colorado where he worked as a staff attorney for the Denver office of Indian Programs under the U.S. Department of Housing and Urban Development. In this capacity, he was able to fulfill a lifelong dream: working directly with Native American Indians. Other favorite activities included work with the Denver Indian Center, which supports urban American Indians in Denver. Mr. Ulmer received the Center's Special Recognition Award posthumously for his active work for the Center. He also worked in favor of Wilderness on Wheels, which is building and maintaining a 12-mile long trail for wheel chair bound people in the Colorado Mountains. He was also active in the Boy Scouts of America and received their prestigious Commissioner of the Year award, which bears his name, in 1987. Mark Ulmer died March 11, 1988, while crossing a snow-covered highway in Fraser, Colorado. At the time, he was preparing to hike the full length of the Appalachian Trail, from Springer Mountain, Georgia to Mt. Katahdin, Maine. In so doing, he was attempting to raise money for his favorite causes. 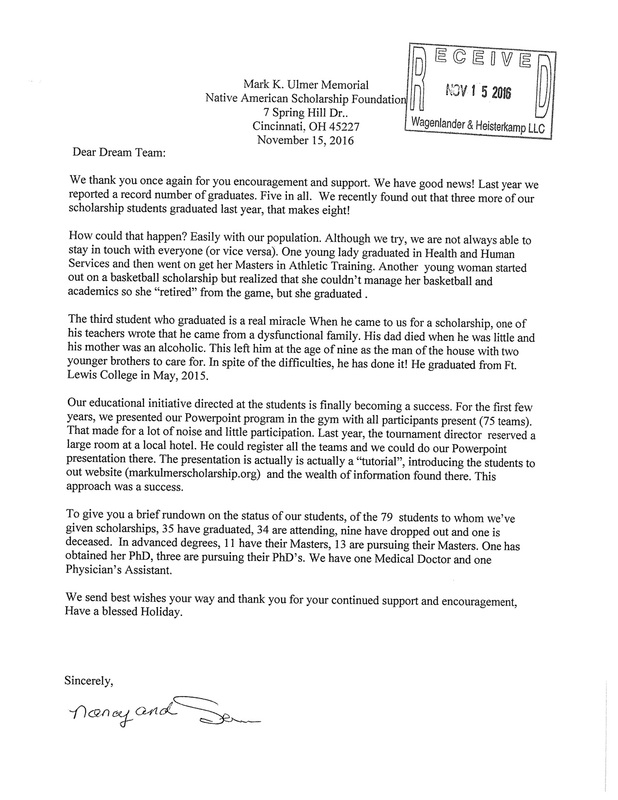 The Mark K. Ulmer Memorial Native American Scholarship Foundation was formed solely for the purpose of gathering funds and distributing scholarships to deserving high potential American Indian youth attending accredited colleges or universities. The grants are for two to four awards of $4,000 each covering four years, as long as the student meets annual eligibility requirements. HUD issued its proposed rule on floodplain elevation standards on November 4, 2016. The Department is seeking input on the proposed rule on new elevation standards for all new HUD-supported properties. The proposed rule would revise 24 CFR Part 55, Floodplain Management and Protection of Wetlands, to require that newly constructed or substantially improved (as defined in 24 CFR 55.2(b)(10)) structures be elevated two or three feet above the site’s base flood elevation (also called '100-year floodplain'). In addition, the proposed rule would enlarge the horizontal floodplain area to reflect the vertical increase for projects processed under Part 55. Comments are due December 27, 2016. In an effort to review the proposed rule and answer some initial questions regarding the proposed rule, HUD is hosting a webinar on December 12 at 3:00 pm EST. Direct links to the Federal Register Notice is posted on Codetalk. HUD announced an effective date of December 1, 2016 for the new annual premium of 0.25 percent of the remaining loan balance for all new Section 184 loan guarantees, including refinances. The Federal Register Notice and frequently asked questions about the fee increase are posted on Codetalk. Ms. Terry Showalter comes to NPONAP with over 17 years of experience in grant management. She has worked as an Executive Director of a non-profit, the Lincoln Literacy Council. She served as a consultant for non-profits teaching grant writing, grant management, and board recruitment/board education. Ms. Showalter’s Federal experience began in 2009 managing American Recovery and Reinvestment Act programs for the U.S. Department of Labor and the Federal Transit Administration. She also served as a Grants Management Specialist for the University of Texas Southwestern Medical Center prior to arrival at HUD. In her free time, Ms. Showalter and her husband raise and show reining horses. Reining is a western riding sport that will soon be in the Olympics. Ms. Showalter’s horses have been nationally ranked. She currently raises four horses, two dogs, and seven cats. Ms. Heather Duschell joins NPONAP from Department of Homeland Security/FEMA Region IX where she was the Tribal Liaison that guided and supervised 154 tribal governments/nations in the implementation and compliance with grants, polices, statutes, laws, and regulations in emergency management. She graduated from Southeast Missouri State University with her Masters degree in Environmental Public Health with studies in cultural anthropology for Chinese, Latin, and African cultures. She worked with the EPA Region VII to develop the Missouri’s Pediatric Asthma Program that including several sub-programs targeting the needs of various generational, socioeconomic, and multi-ethnic groups, which improved the quality of healthcare services. She also was an Associate Professor at the Southeast Missouri State University and taught biology, risk assessment, and environmental health courses. Ms. Duschell became part of the University’s and Cape Girardeau County’s Infectious Disease Task Force and assisted trainings/exercises for emergency management teams for the city and county of Cape Girardeau, Missouri. Ms. Duschell thrives on outdoor activities and enjoys to volunteer her time helping others in the community. She has swum the “Escape from Alcatraz” marathon in San Francisco and participates in various community marathons each year. Ms. Amy Flowers, Grants Management Specialist, is retiring on November 27, 2016, after a little over 37 years at HUD. She is very grateful to have had the opportunity to work with nearly every housing authority or tribe within the NPONAP Region during the course of her tenure. Ms. Flowers appreciates the wonderful relationships with her clients and co-workers and the spirit of cooperation that helped everyone to achieve the goal of providing housing and other services to Native Americans. She wishes all of our tribes and housing authorities continued success. Ms. Janice Wagner, Grants Evaluation Team Lead, is retiring at the end of 2016. Thirty-six of her 37 years in HUD have been with NPONAP. Janice began her career in 1979 and worked as a Clerk Typist, Program Assistant, Community Relations and Involvement Specialist, Grants Management Specialist, Grants Evaluation Specialist, eventually to Team Lead. Janice thoroughly enjoyed working in Indian country, and will miss her many friends throughout the NPONAP region. She plans to be a “ski bum,” learn to golf, and do volunteer work. 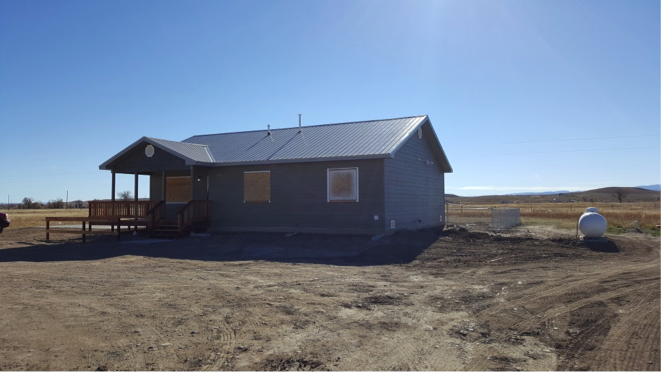 NATH and the Northern Arapaho Business Council (NABC) agreed upon a demonstration project approximately 16 months ago to provide Tribal members with the opportunity to purchase three or four bedroom units built by NATH. NATH and NABC agreed to fund with tribal revenues the construction of two homes for tribal members at the purchase price of $150,000.00. The sale proceeds of each home sold will revolve and be re-invested in subsequent construction of new units. NATH completed the first unit on November 14, 2106 and is currently working with a Northern Arapaho Tribal member to prequalify with First Tribal Lending, Sioux Falls branch. NATH is also working with The Wind River Development Fund, a tribal CDFI, to provide for Home Buyer Education & Financial Literacy. 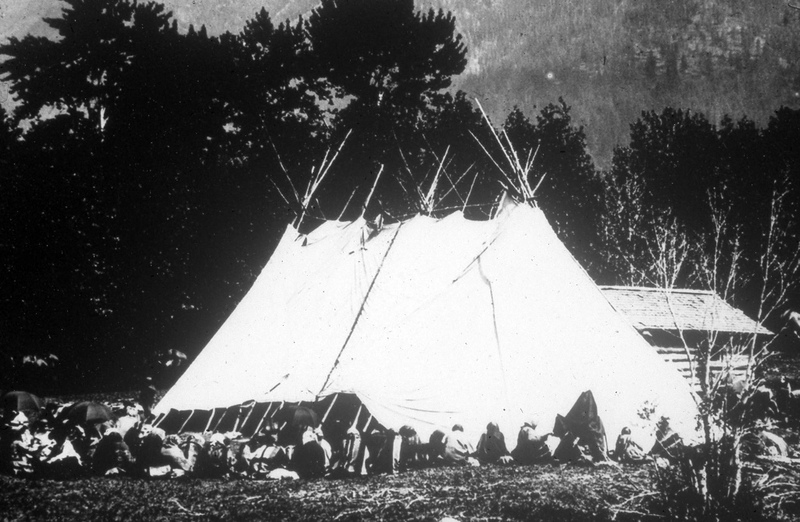 The concept to plan, build and sale quality homes to tribal members probably is not new in Indian Country; The concept with the Northern Arapaho was to use tribal resources to provide Tribal members whose income made they ineligible for NAHASDA Low rent or LIHTC units an opportunity to purchase their own home under the 184 program. NATH planned, developed and constructed the Demonstration Tribal House in all phases; the floor plan is our design with the assistance of a local company stamp, all-native construction crew, an all NATH project. The intent is to re-invest the sale proceeds over the next ten years to build 20 three and four bedroom units. Our first demonstration unit is pictured below. For a tribal housing department, those are frightening words indeed. Those words are not scary because of lack of awareness, but because the risks of such events cannot be completely eliminated. The revenue generated by ransomware data attacks alone is projected to reach $1 billion in 2016, according to a recent report from Cybersecurity Ventures https://www.herjavecgroup.com/hackerpocalypse-cybercrime-report/). In today’s digital world, the options for protecting your data are numerous. Which option is best for you? 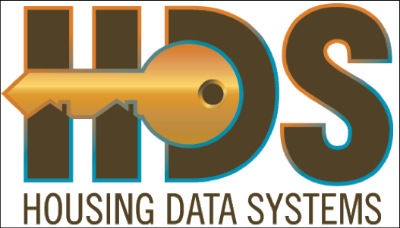 At HDS, we understand that data loss is the type of event that you never expect and hope never to experience but are unsure how to fully prepare for. Since we understand these uncertainties as well as we understand the tribal housing industry, we would like to help. Here are a few suggestions or tips to protecting yourself and your data, from unexpected data loss. Suggestion 1: Reducing your vulnerability to data loss begins with having the right mindset. By switching your perspective on data loss from being an “IT-only problem” to a “business problem”, you are adopting a proactive and collaborative view about protecting your data. Suggestion 2: Perform regular backups of your data to a separate location. By this we mean making a copy of your data files and saving that copy in another place. As far as location, you have two options: local or online. 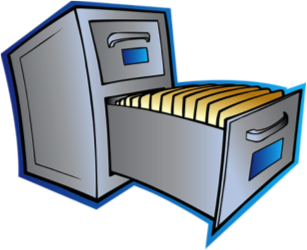 Local: Performing a local backup of your data means making a copy of your data files and manually saving that copy in a separate digital and physical location than where it is currently being saved. Saving a separate digital copy on a different server will reduce your vulnerability to viruses or other cyber-attacks, while saving a separate physical copy on a portable device like a flash/thumb drive or hard drive while reduce the likelihood of data loss from other events. Doing a local backup of your data can be a helpful and somewhat low-cost solution, provided that you perform the backups at regular intervals (hourly, daily, weekly, etc) and that the location of these local devices is in either a different physical location or stored securely at your current location. Furthermore, in the event of a fire or unforeseen disaster, having a backup of your data in a separate building or location will provide better data security. If you do decide that local backups are the best solution for you currently, we highly suggest doing both the physical and digital backups. Suggestion 3: Migrating your data completely to the Cloud. This means that all your tribal housing data is stored on a Cloud service that can be accessed from most electronic devices with internet access. 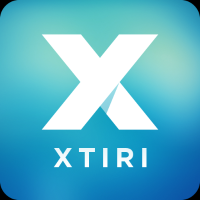 These services provide a high level of data encryption and file synchronization while reducing redundancy and most importantly, data loss. 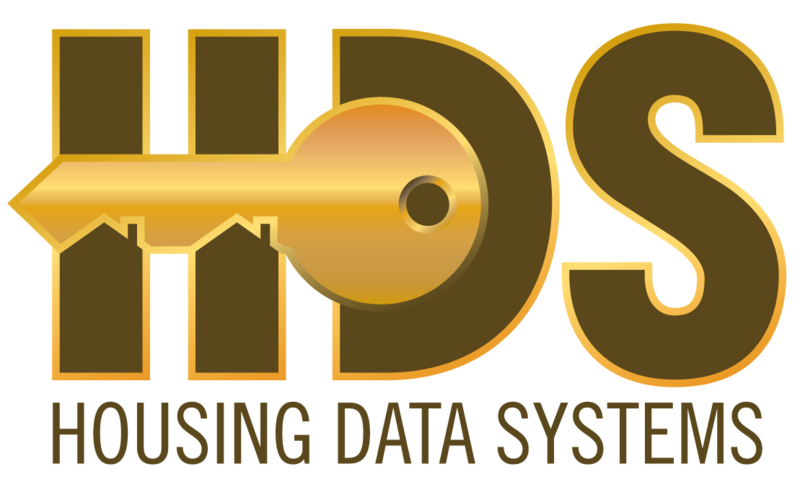 HDS uses the Cloud Service offered by Amazon Web Services (https://aws.amazon.com) for many of its software products, including our newest tribal housing software, HDS Doorways. Suggestion 4: Promoting good business practices within your TDHE or housing authority. This means communicating with your housing staff about what websites they visit from their computers and what applications or files they download from the internet. And finally, be cautious about opening any emails that contain attachments. This suggestion is a simple yet easily overlooked one; essentially, if you receive an email from someone you know with an attachment that you weren’t expecting, or it’s an email from someone you don’t know, either delete it right away or contact your IT department or company. Wilbur Red Tomahawk (Standing Rock Sioux) is pleased to announce the formation of his new company, RTHawk Housing Alliance LLC (RTHawk). 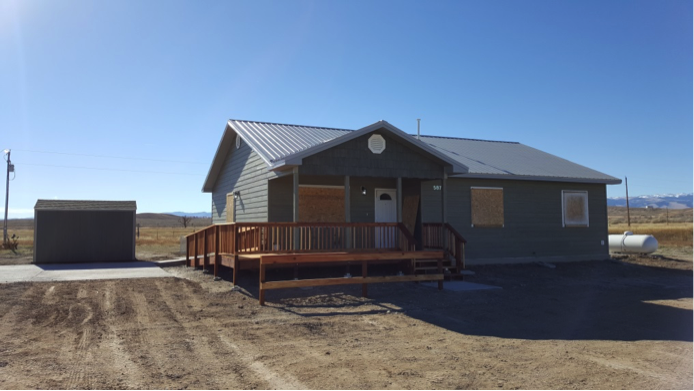 RTHawk provides assistance to Tribal clients wishing to explore funding services for their affordable, supportive and/or homeownership housing programs. The primary funding source is the Low Income Housing Tax Credit Program (LIHTC). “RTHawk represents the first Native American owned consulting firm that offers the type of expert assistance needed to successfully navigate the LIHTC program and also understands the intricate requirements of other financing programs that our Tribes work with in conjunction with NAHASDA. I am pleased to be working on Tribal housing projects again and to be working with such an amazing team.” said Wilbur Red Tomahawk. “It is an honor to be working for Mr. Red Tomahawk as part of his new company. Most of us have known Wilbur for many years and his experience as a former housing authority Executive Director and leadership positions with the Standing Rock Sioux Tribe (Vice Chairman) and the Standing Rock Gaming Commission (Chairman/Executive Secretary) provides a unique perspective and understanding when planning and implementing affordable housing programs.” noted Lorna Fogg and Robin Thorne. Although the company is new, the RTHawk staff is comprised of several well-known Indian Country housing professionals with a combined total of over 50 years of experience working in Indian Country. 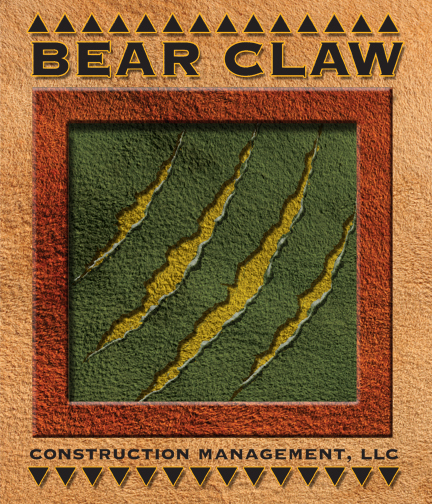 As the Executive Director for the Standing Rock Housing Authority (SRHA), which currently has eighteen (18) LIHTC projects covering two states, Mr. Red Tomahawk successfully developed, closed, and started construction on SRHA’s eighteenth LIHTC project. Mr. Red Tomahawk’s actual hands on experience working with the LIHTC program in conjunction with NAHASDA and other financing programs allows RTHawk to understand how these types of affordable housing projects actually work on a day-to-day basis at the TDHE level. 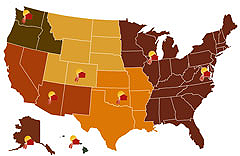 The RTHawk team also includes other seasoned Indian Country housing professionals. Lorna Fogg, senior project manager has over 18 years of experience successfully utilizing the LIHTC program for Tribal affordable housing projects. She worked with Raymond James Tax Credit Funds (RJTCF) for over 7 years, finishing her tenure as the Director of Acquisitions for Indian Country LIHTC projects, closing over 35 Tribal projects. 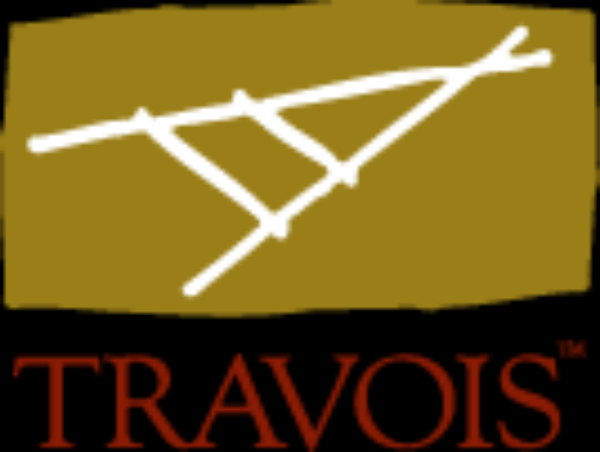 Then Lorna was President and CEO for Travois, Inc. focusing her efforts on successfully leveraging available Tribal funds to finance over 110 housing projects. As president she oversaw staff working in areas of Low Income Housing Tax Credits, gap financing, compliance and New Markets Tax Credits and provided training to tribes, investors and other agencies. Most recently, Lorna was a Partner in VitalSpirit LLC where she continued to develop and manage multiple LIHTC projects in Indian Country. Robin Thorne, senior asset manager, has over 13 years of experience working in Indian Country with the LIHTC program with an emphasis on the long term successful management of LIHTC/NAHASDA projects. As the former Vice President of Education and Regulatory Affairs / Director of Asset Management for Travois, Robin worked directly with tribal housing authority staff to ensure compliance with LIHTC, NAHASDA, AHP and other housing program requirements. 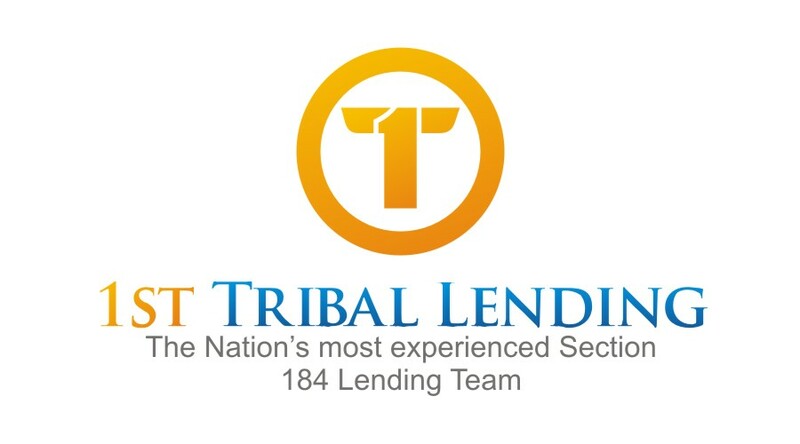 Robin was also a founding partner with VitalSpirit LLC where she continued to provide LIHTC/NAHASDA management, compliance and training services for Tribal Housing entities. In addition, working with NAIHC, she helped to develop the NAHASDA and Tax Credit Compliance Professional (NTCCP) certification program, a national certification, which designates professional expertise in operational compliance. Other well recognized members of the team include: Marie Snyder, former Senior Compliance Specialist for Travois, with 12 years of experience ensuring that projects maintain compliance with LIHTC, NAHASDA, AHP and other program regulations; and Greg Giakoumis with nearly 10 years of experience working with tribal clients on their tax credit projects. Rounding out the RTHawk team is Emily Giakoumis, asset manager; Cherith Boone (Iowa Tribe), compliance analyst; Jaime Harmon, compliance analyst, Billy Lummus, project analyst; and Joan McMickle, administrative assistant. The team is excited to be working together again in an environment that allows them to focus on doing what they love – assisting Tribes with successfully utilizing the LIHTC program for their affordable housing projects. Contact us rthawkhousing@rthawkhousing.com. Copyright © *2016* *United Native American Housing Authority*, All rights reserved.